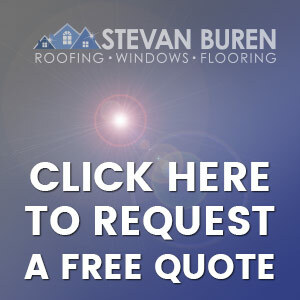 Stevan Buren Roofing, Windows, and Flooring is proud to offer windows and doors that are both the most energy-efficient available and the most beautiful. Did you know that your home’s efficiency is directly associated with the type of windows and doors you use? 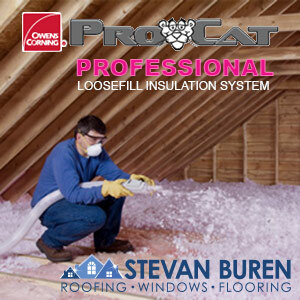 Stevan Buren is proud to offer and install Kensington HPP windows, the most energy-efficient window in the entire market for 2014, 2015, 2016, and 2017. Kensington High-Performance Products’ concept of building trust starts with the basics – produce the highest quality products in the most efficient manner and consistently deliver performance unmatched in the industry. These high-performance windows are the answer to drafty rooms, leaky windows, and inoperable sashes. Never worry about your windows again as our limited lifetime warranty means you will be enjoying Kensington’s high-performance features for years to come. Ply Gem Windows offers a wide range of innovative, energy efficient and beautiful windows and patio doors. So, whether you’re building a new home or updating the place you’ve lived in for years, we have the style, material and performance options to match your needs, architecture, and budget. NT Window is a leading window manufacturer of aluminum and vinyl windows, serving both the replacement and new construction markets.